A buttery, pecan-laced cookie crust, topped with pecan pie filling, chocolate chips and pecans. These will surely delight ALL your senses. Your order contains 3 dozen bars. Delicious dark chocolate cookie filled with dark and white chocolate chips, toasted pecans, and our own 100% pure Vanilla extract. Cookies come in Regular and now new Nibbler sizes. Your order will contain 2, 3 or 4 dozen cookies. Delicious, soft and chewy chocolate chip cookies made with our own 100% pure Vanilla extract. Comes in Regular and now new Nibbler sizes. Your order will contain 2, 3 or 4 dozen cookies. 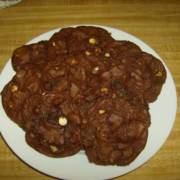 TThese delicious chocolate cookies are filled with everything in your favorite German Chocolate cake. Delicious chewy, chocolate cookie dough with toasted coconut, roasted pecans, chocolate chips, and our own 100% Pure Vanilla Extract. You can also choose from Dark and Semi-Sweet chocolate chips for your order. These cookies come in Regular and new Nibbler sizes. Your order will contain 2, 3 or 4 dozen cookies. Delicious, soft and chewy these cookies are loaded with lots of flavor. We use semi-sweet, dark, milk and white chocolate chips, butterscotch chips, toffee chips, toasted pecans, coconut and almonds, and our very own 100% pure Madagascar Bourbon Vanilla. 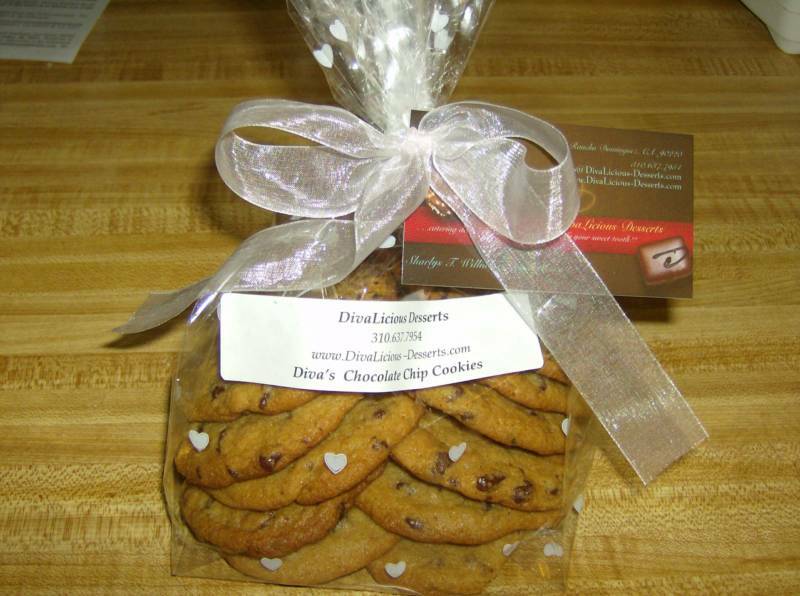 Our cookies are handcrafted with the finest ingredients. Cookies comes in Regular and Nibbler sizes. Your order will contain 2, 3 or 4 dozen cookies. 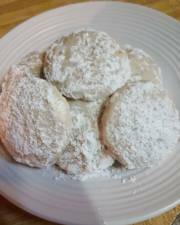 Delicious butter cookies filled with candied crushed nuts and dusted with confection sugar. We offer two versions - Traditional and Spicy. Our "Traditional" version is filled with candied chopped pecans and almonds. The Spicy version has candied chopped walnuts, cinnamon and cayenne pepper. 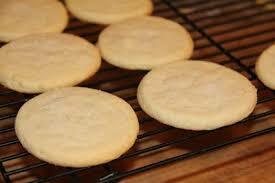 These delicious cookies come in 2 or 3 dozen sizes. All of our custom baked goods are made with the freshest ingredients, including our own 100% Pure Vanilla Extract. 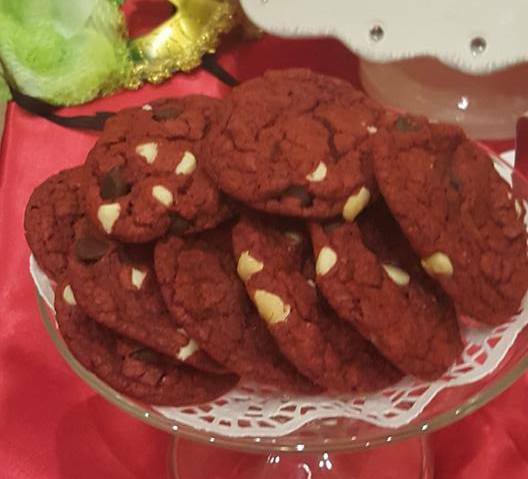 Delicious, soft and chewy red velvet cookies with a little extra dose of chocolate - White or Dark Chocolate Chips. These delicious cookies are made using our own 100% pure Vanilla extract. Cookies come in Regular and new Nibbler sizes. Your order will contain 2, 3 or 4 dozen cookies. Delicious, old fashioned and timeless!!! Our Southern T-Kakes are made with butter, sugar and our own 100% pure Vanilla extract. Cookies come in Regular and now new Nibbler sizes. Your order will contain 2, 3 or 4 dozen cookies. Need A Dessert Last Minute - No Worries. 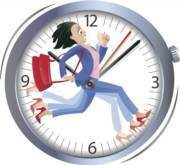 We will be happy to accommodate your last minute orders, within reason, for an additional processing fee. Delicious blonde cookies filled with toasted almonds, toasted coconut and pieces of toffee candy. Pecans can be substituted for almonds. When placing your order, let us know your nut choice. Comes in Regular and and new Nibbler sizes.